Raise Funds While You Run! 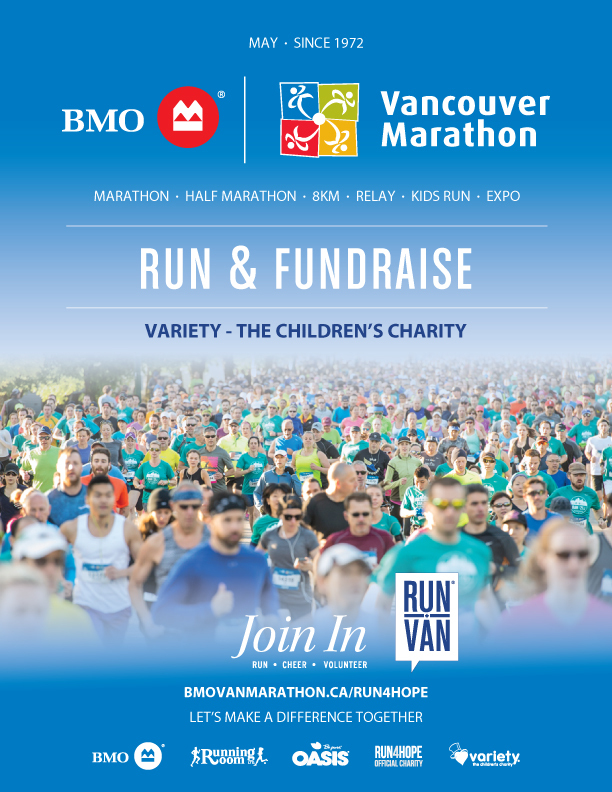 Fundraise for kids with special needs at this year’s Vancouver Sun Run! The Vancouver Sun Run‘s Charity program provides registrants with the opportunity to raise funds for local charities. For runners fundraising for Variety, we are now part of the pledging program. There are some steps to take to start this process before you begin fundraising for Variety. First, register with the Vancouver Sun Run at their registration page. Next, you can create a personal fundraising page with us and start raising funds. 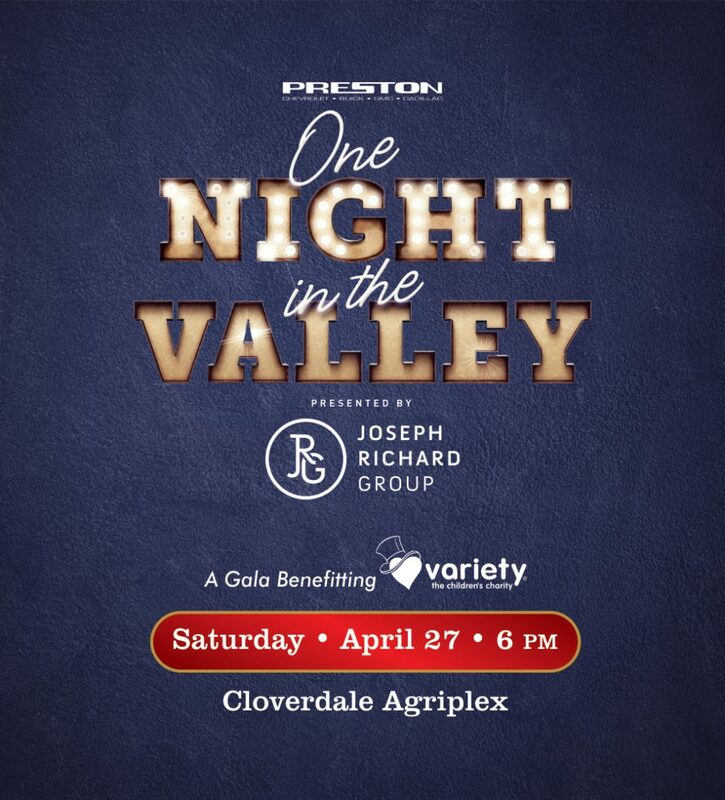 This is Variety’s first year participating as a charity partner of this spectacular event. Your support will fund mobility equipment, medical supplies, specialized therapy, education bursaries as well as counselling for kids with special needs in our community. Run through a beautiful scenic course that highlights Vancouver’s downtown core at Burrard Street and Georgia Street, the world famous Stanley Park, and Cambie Street Bridge for the final stretch across the bridge to the finish line.